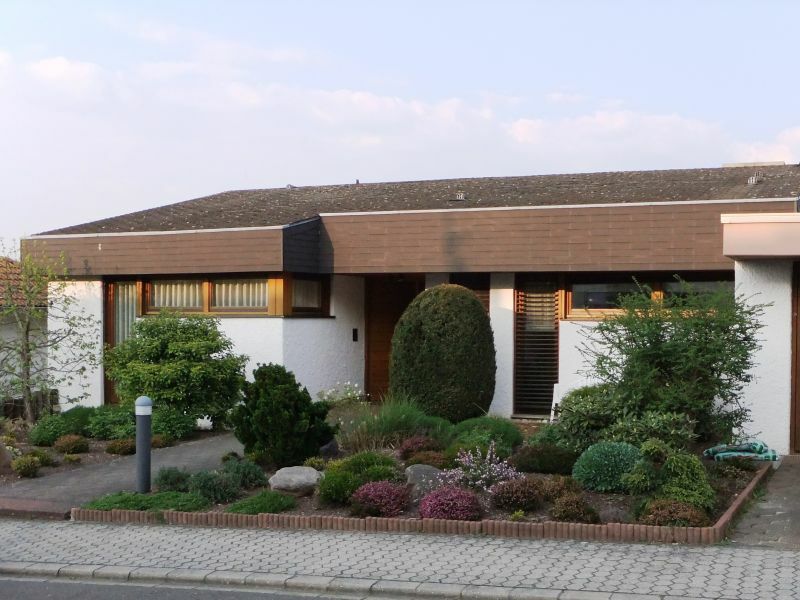 This organic holiday home is in a truly idyllic countryside location and yet very close to the city of Trier. It has room for up to 4 guests and 1 toddler. 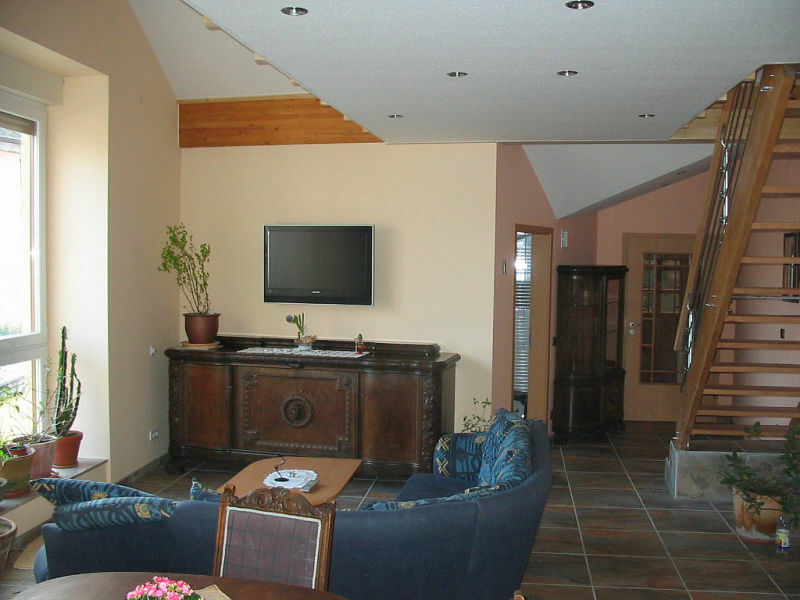 Charming Apartment 115m² , with balcony and garden use , for up to 7 people - we are looking forward to your visit ! 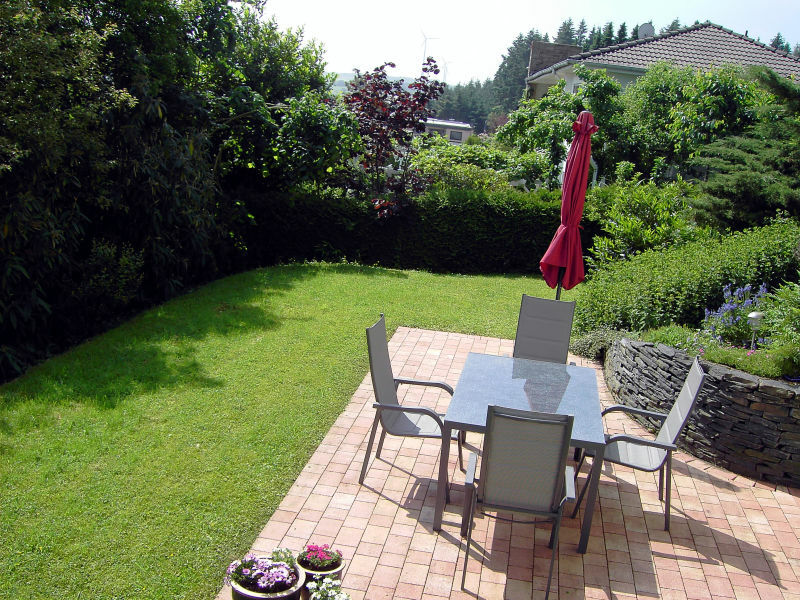 It´s a pleasure to welcome you to our holiday apartment for 2 persons with separate entrance, terrace, garden, in a quiet part of Konz-Könen. 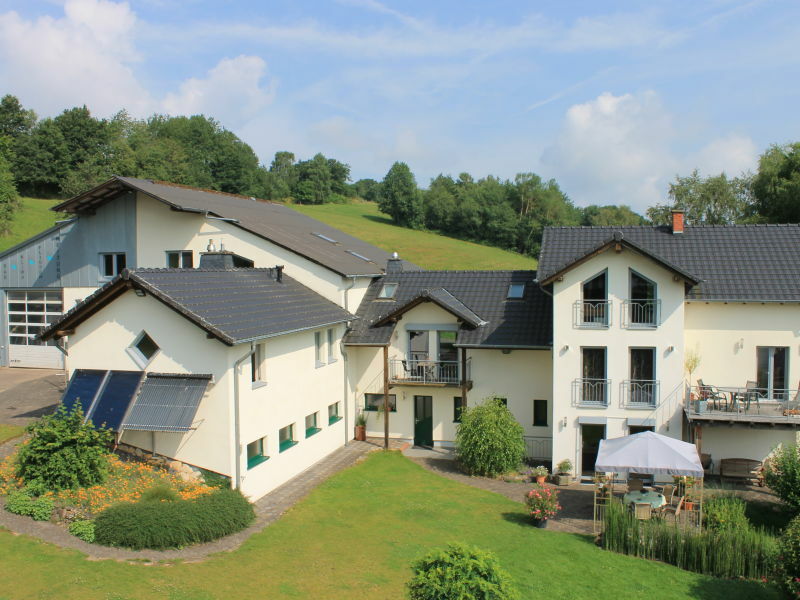 Idyllic holiday home in wooded area with scenic panoramic view as well as good connections to many activities and the Roman town Trier. 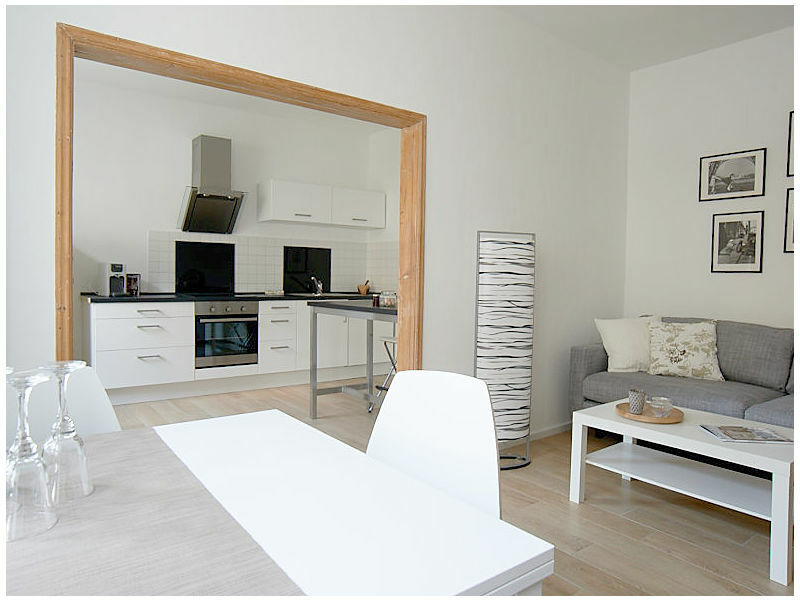 Beautiful fully renovated Duplex Apartment with extraordinary interior design!! 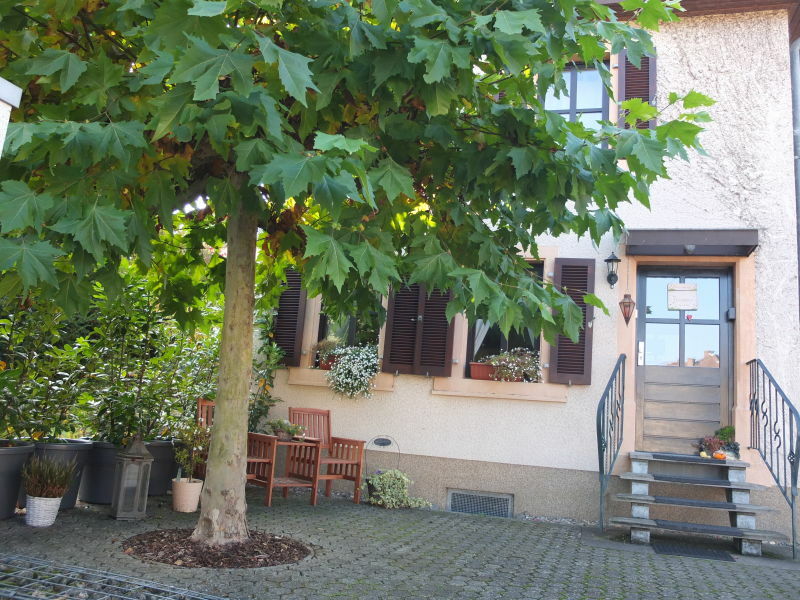 Located in the center of town and close to all historic sights and shopping! 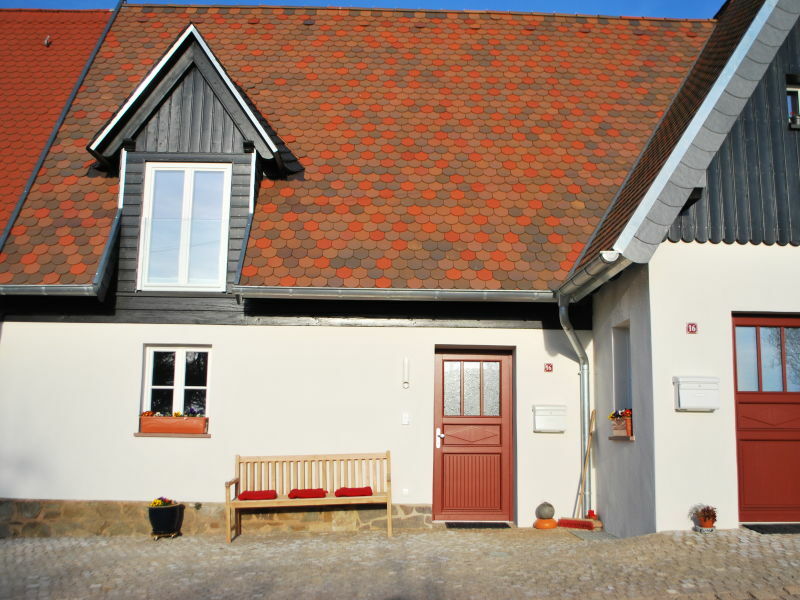 Cute holiday aptmnt on the attic floor of a holiday home in private setting at the Ruwer-Hochwald cycle road. 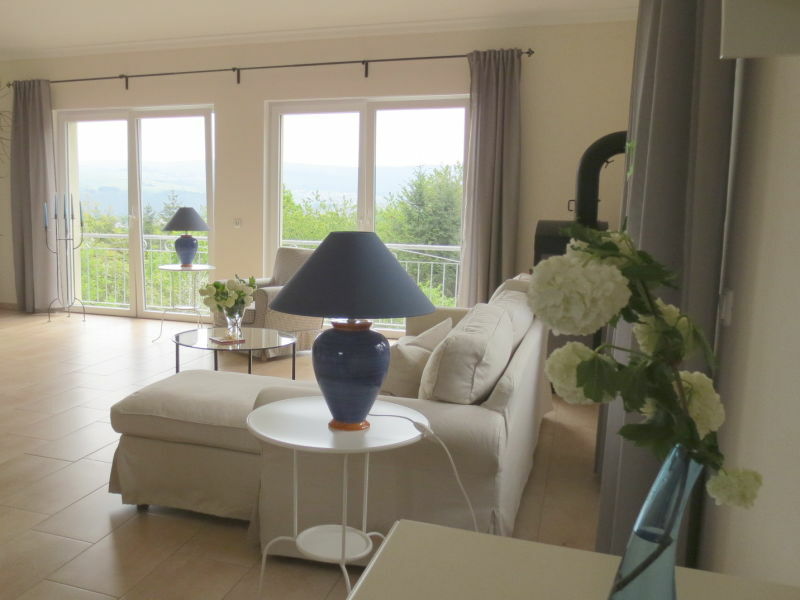 Great view from a private roof terrace. 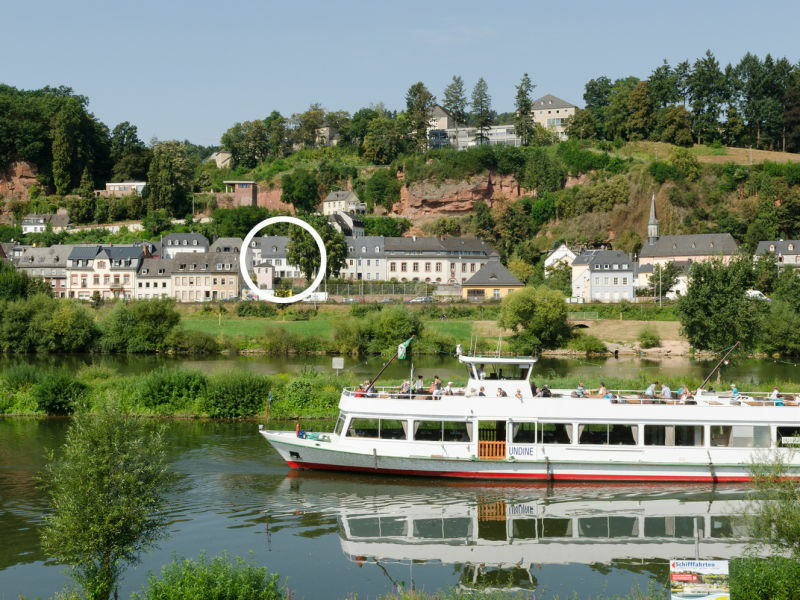 We warmly welcome you to the Saar- Upper Moselle . 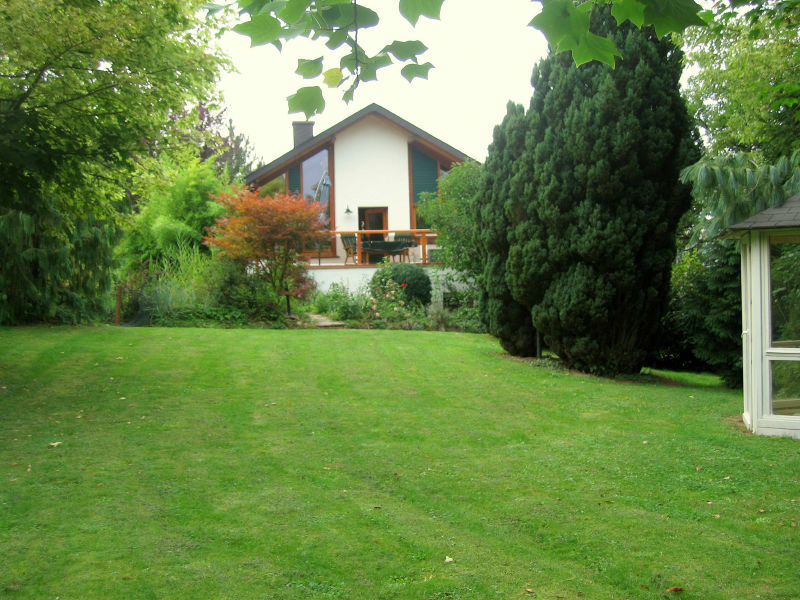 Tranquility and ideal for 4 guests on a living space of 80m² . 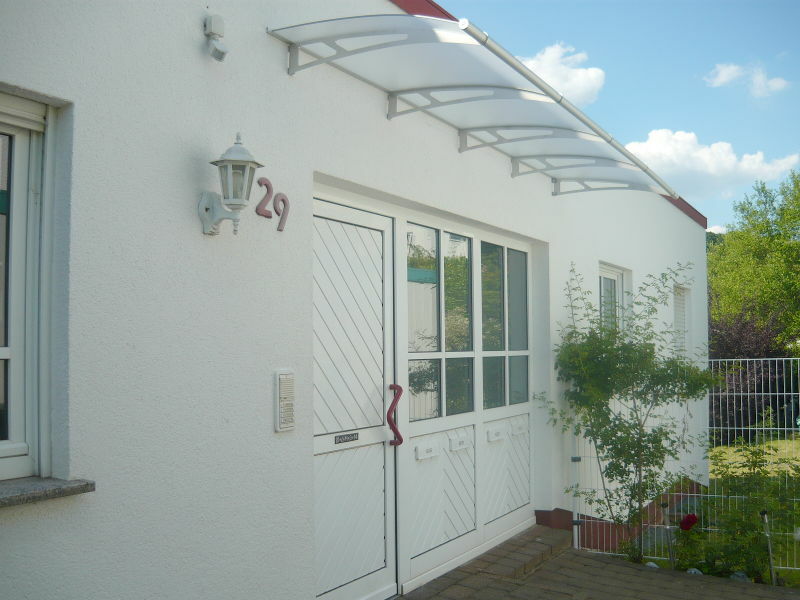 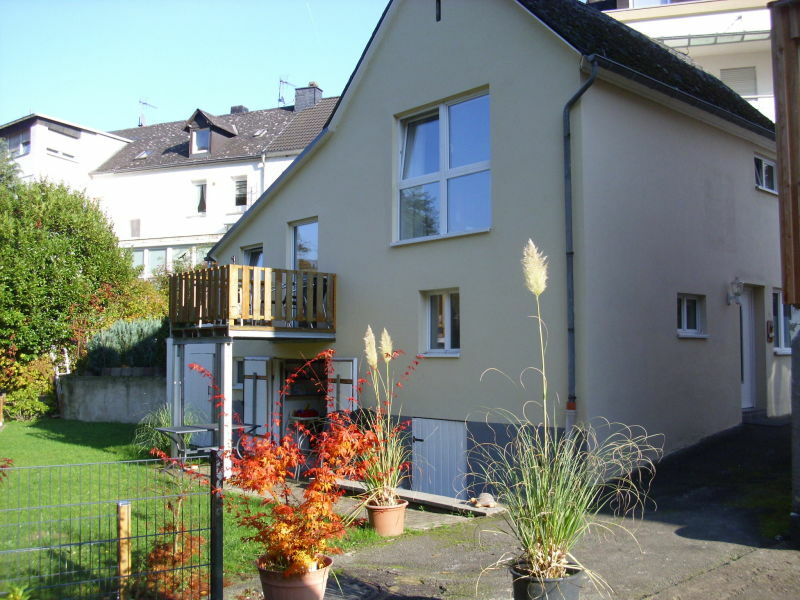 High quality furnished holiday apartment, completely renovated in 2014, in the popular Maarviertel in the centre of Trier, free parking. 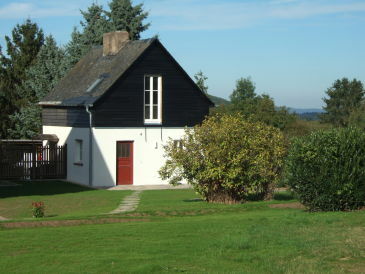 Holiday house My feel-good house. 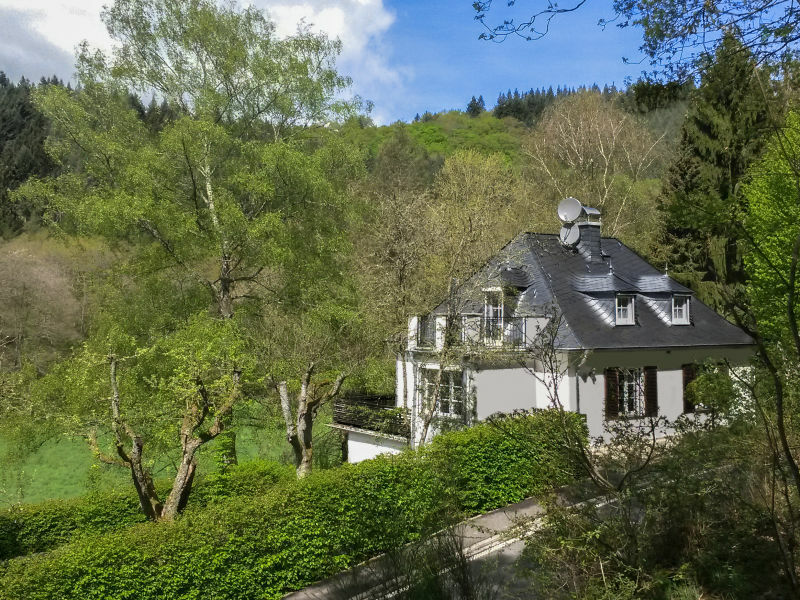 My charming, historic, newly renovated house lies near the river where the Saar meets the Mosel - it's a fantastic place to relax and enjoy yourself! 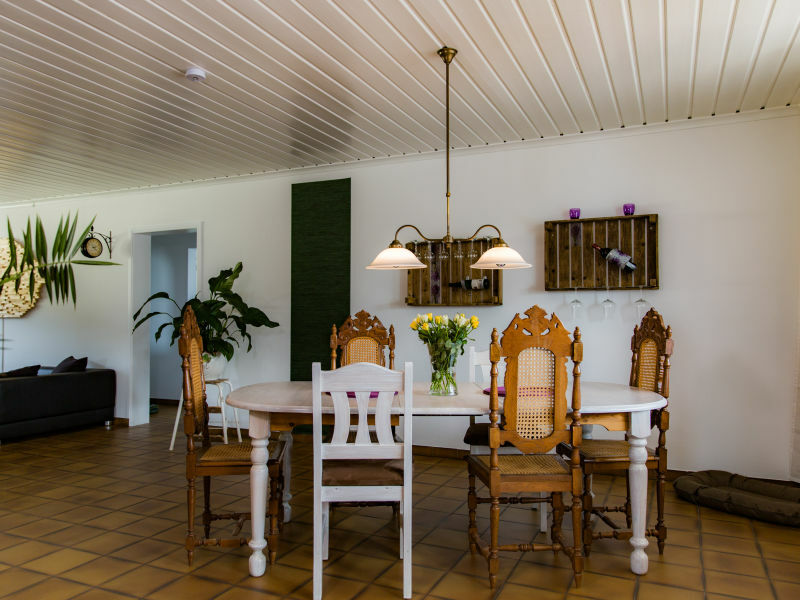 Dear guests, our holiday apartment is 130m², is comfortable to use for 6 people, and it has, among other things, a wellness bath and a sauna. 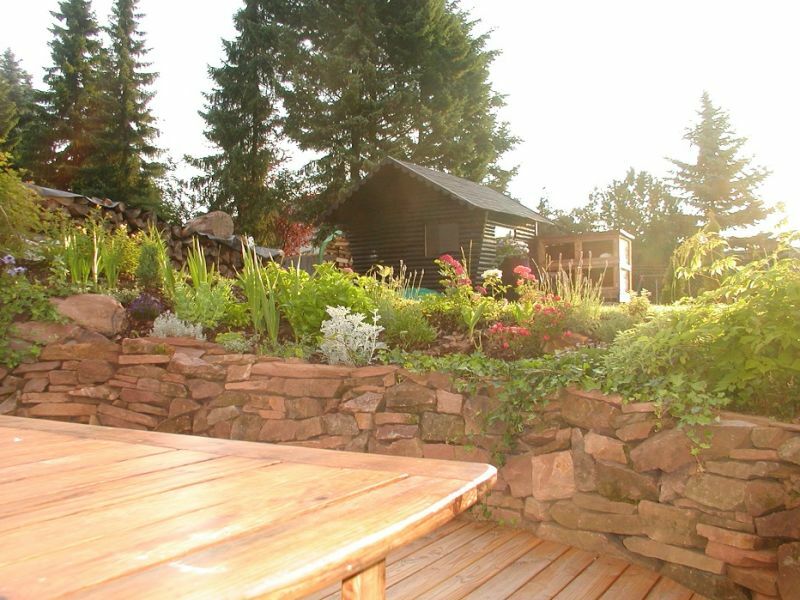 The organic holiday home "Lichtberg 2" for 2 guests is in a magical location in the garden and by the fields - and still it is near the city centre of Trier. 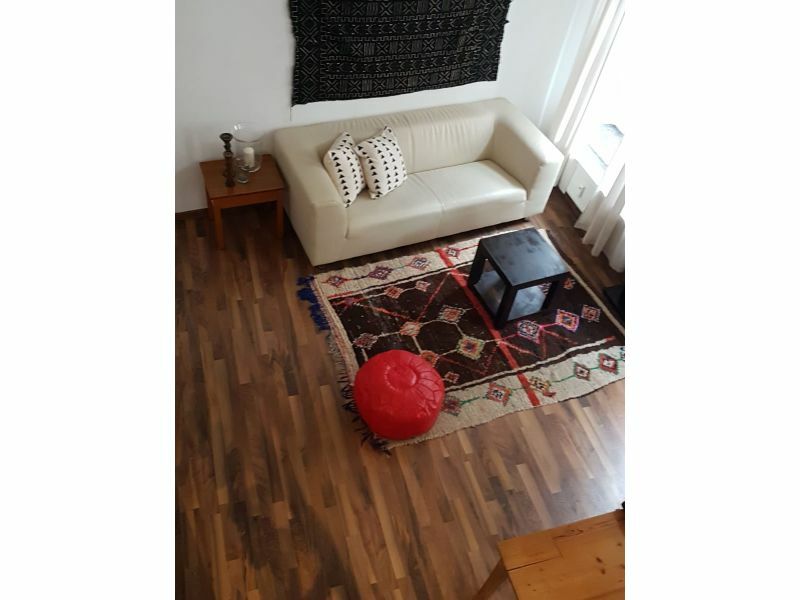 New apartment with modern furnishings right at the edge of the forest in a quiet location, wonderful view. 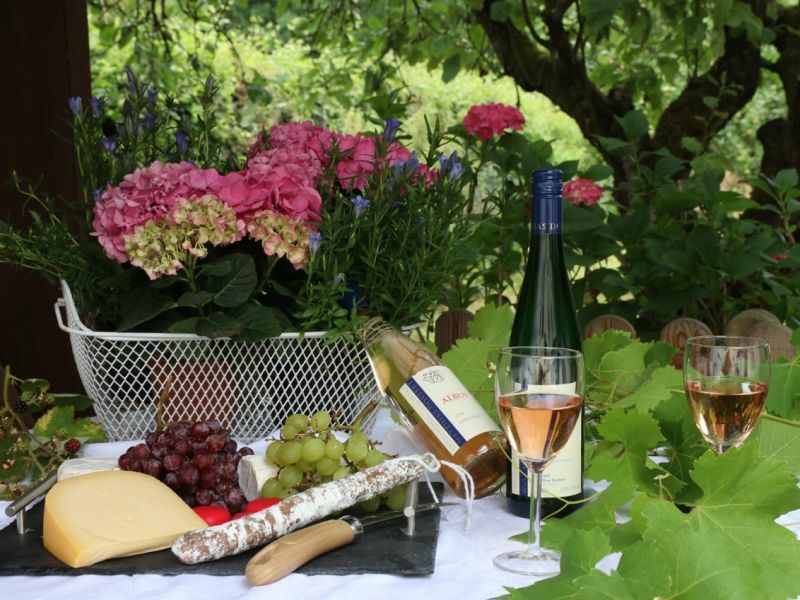 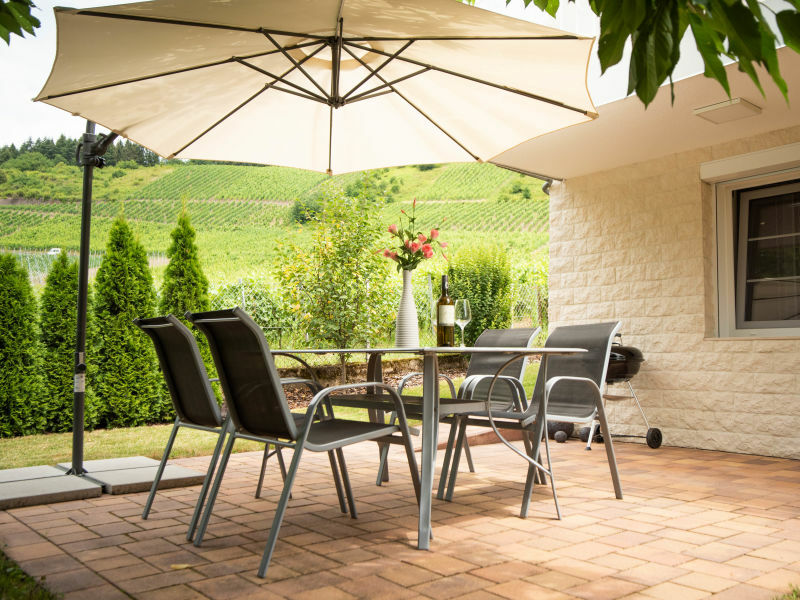 Holidays on a vineyard in the holiday region Saar-Moselle, near to Trief and Luxembourg, Bike- und hikingtrails, day trips, wine tastings. 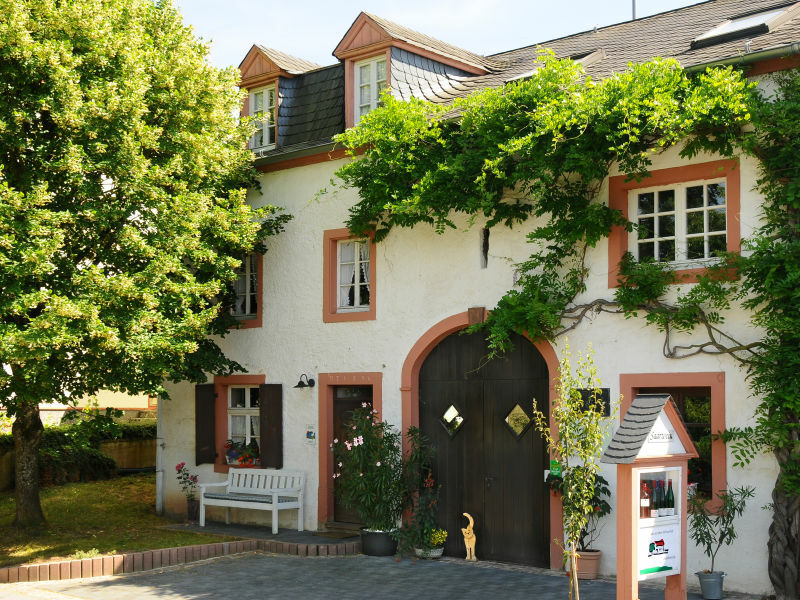 Our holiday residence Palagena, built in 1682, is located within 15- minute walking distance to the city center of Trier and offers a wonderful view on the Mosel. Cosy holiday apartment with 1 bedroom and 1 bathroom. 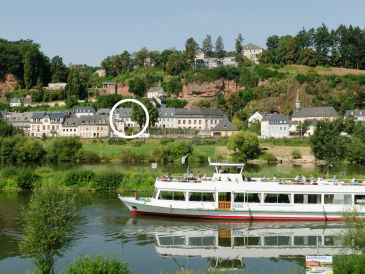 Come visit us on the Moselle! 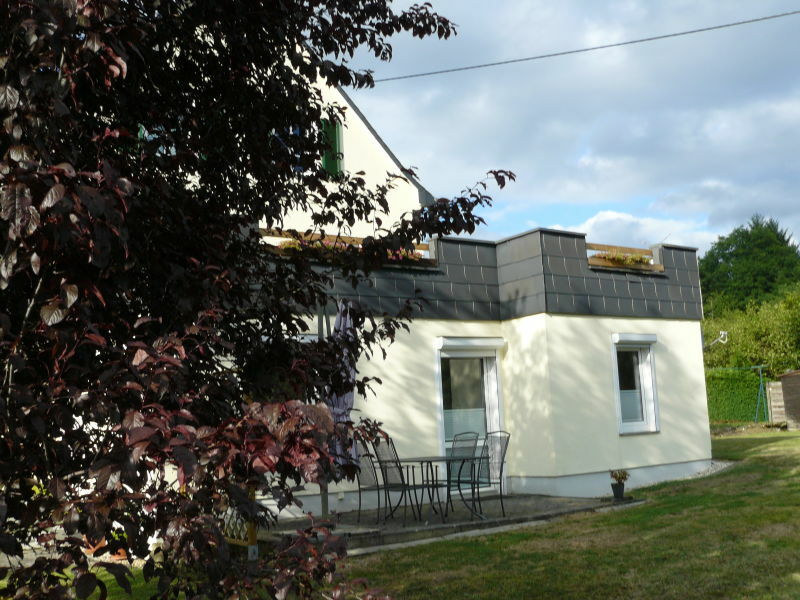 New renovate, finished in 2014. 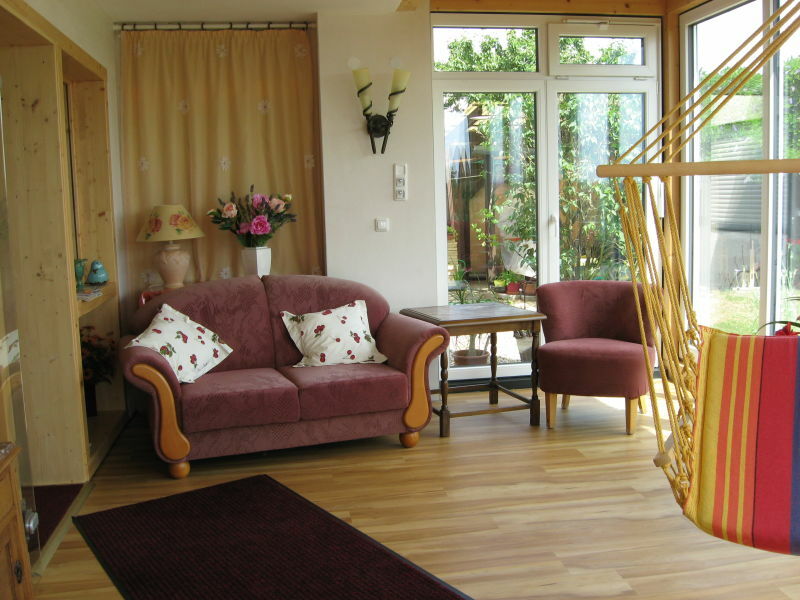 Lovely and modern arranged 40m² apartment.